Ditch the packet! 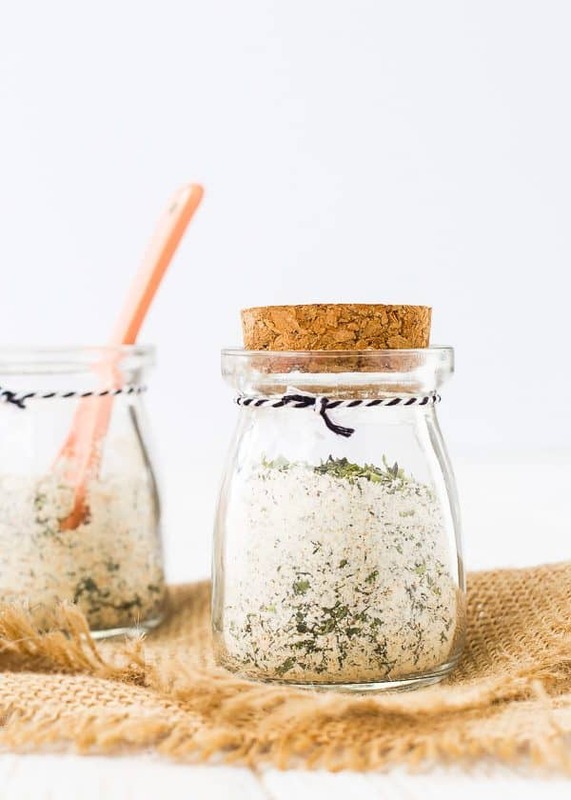 Homemade Ranch Seasoning Mix is so easy to make at home and great to have on hand for when you get that ranch craving! It’s versatile and so much better for you! I might not be the healthiest eater in the whole world. Okay, I most definitely am not (popcorn and Kerrygold butter 4 times a week probably knocks me out of the running), but I do try. I try to make simple changes, because little things add up. Just like little changes make a difference in other areas of your life, little changes in the way you eat can make a big change over time. I’m all about doing the best I can, whenever I can. One thing I did a long time ago was to stop buying taco seasoning. I now make homemade taco seasoning and it’s so much better and so simple to make. That philosophy trickled into homemade fajita seasoning (similar to the taco but with a bit of brown sugar), beef stew seasoning, and mild curry powder. PS: That homemade curry powder is my secret ingredient in my copycat Panera squash soup. 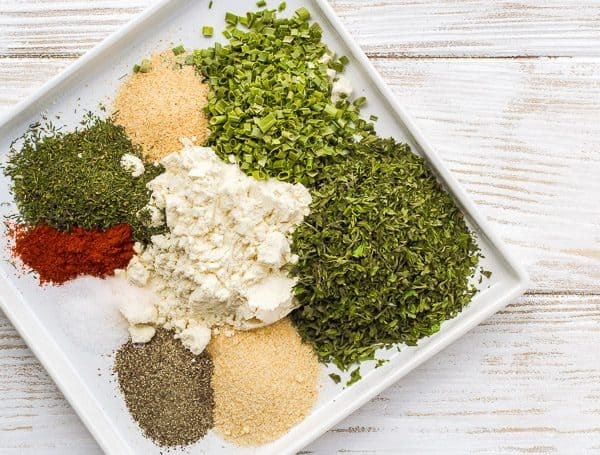 It seemed about time for me to add a homemade ranch seasoning mix to the list! Nearly everyone loves ranch dressing and ranch everything (example: this Cool Ranch Popcorn). 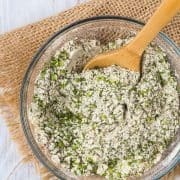 This reduced fat ranch dressing is one of my favorite ways to use all the great summer herbs, but I wanted to have something on hand that I could quickly mix up. 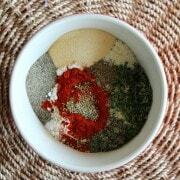 Enter, homemade ranch seasoning mix. 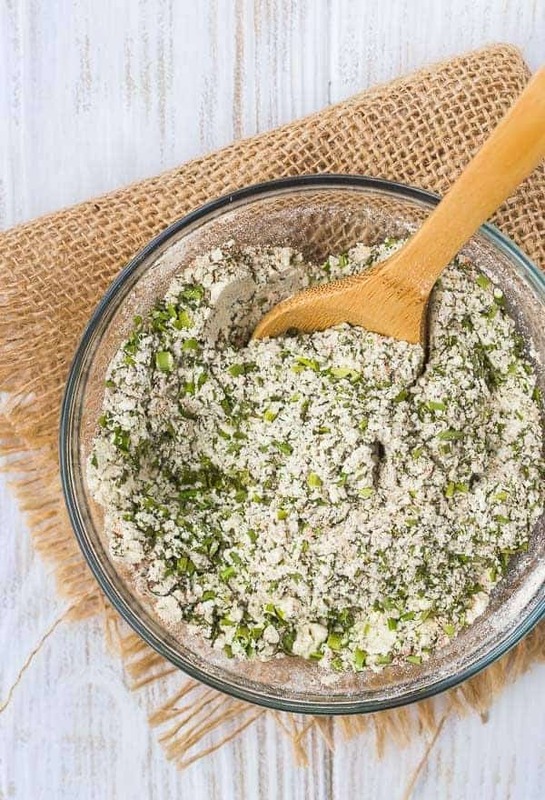 You can use it to make ranch dressing, ranch dip, southwestern orzo salad, and so much more! Wherever you’d use the packet of ranch dressing mix, you can also use this mixture. 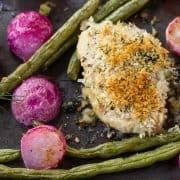 You probably have all the ingredients you need on hand in your spice cabinet, with the possible exception of the dry buttermilk — you can find that typically in the baking row of your grocery store by the other milks (look by the evaporated milk, sweetened condensed milk, and powdered milk). You can also get it on Amazon — score! Mix all ingredients with a fork or whisk until combined. 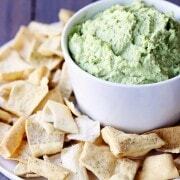 If desired, pulse in a food processor or blender to create a more uniform mixture. Store in an airtight container in the fridge. It will keep for 2-3 months typically, but use the “best by” date on your buttermilk powder as a guide. Note: 3 tablespoons is equivalent to one 1-ounce package store-bought ranch seasoning mix. 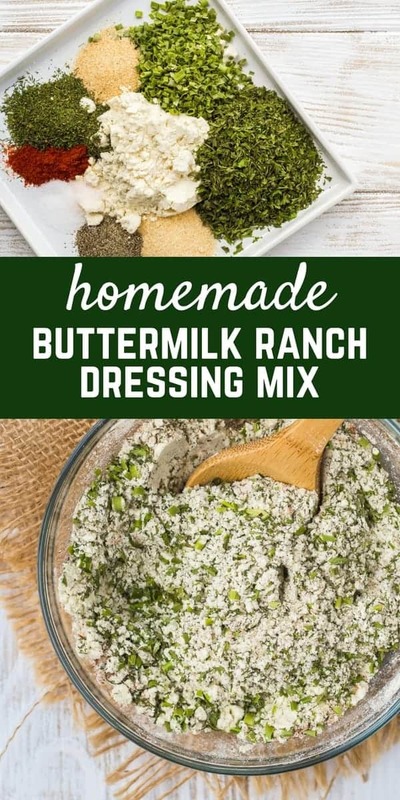 Note: To make this seasoning mix into ranch dressing, add to 1 cup of milk and one cup of mayonnaise or plain Greek yogurt. I love homemade taco seasoning! It’s so easy to whip up a big jar to have at the ready whenever it’s taco night (which is often in my house!! ).